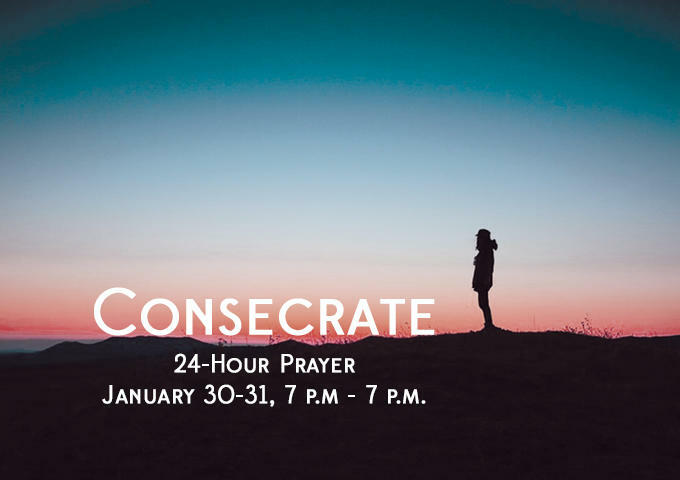 Come and kick off the new year by joining us for our Consecrate: 24 Hour Prayer Event. For 24 hours we will be transforming our Warehouse into a prayer room where the Communion elements are made available, worship music will be playing in the background and you pray. Please feel free to join us at any time during this event and in order to give us an idea of what to expect please check the boxes with the appropriate times you plan on joining us. 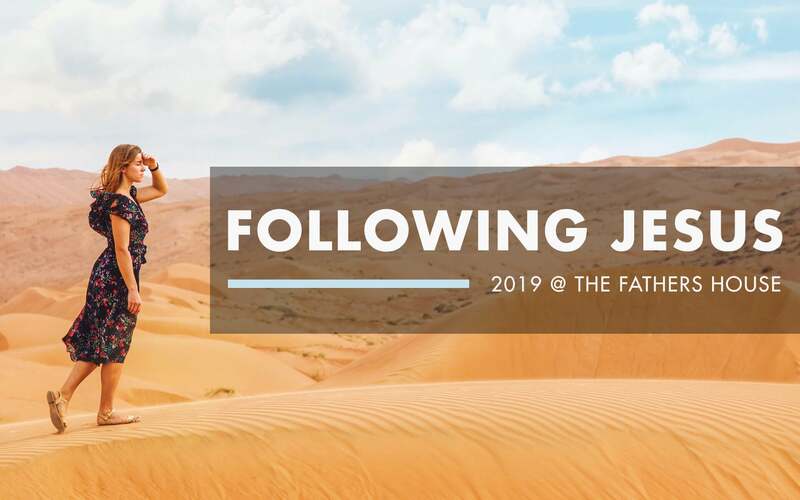 We pray this new year will be one of growth as we consecrate ourselves and this new year to the Lord. 24-Time Slots (Can choose more than one) 7 - 8 p.m.
11 p.m. - 12 a.m.